We love to entertain around the holidays with friends and families. One thing that I always do is have a signature drink available for our guests to enjoy. 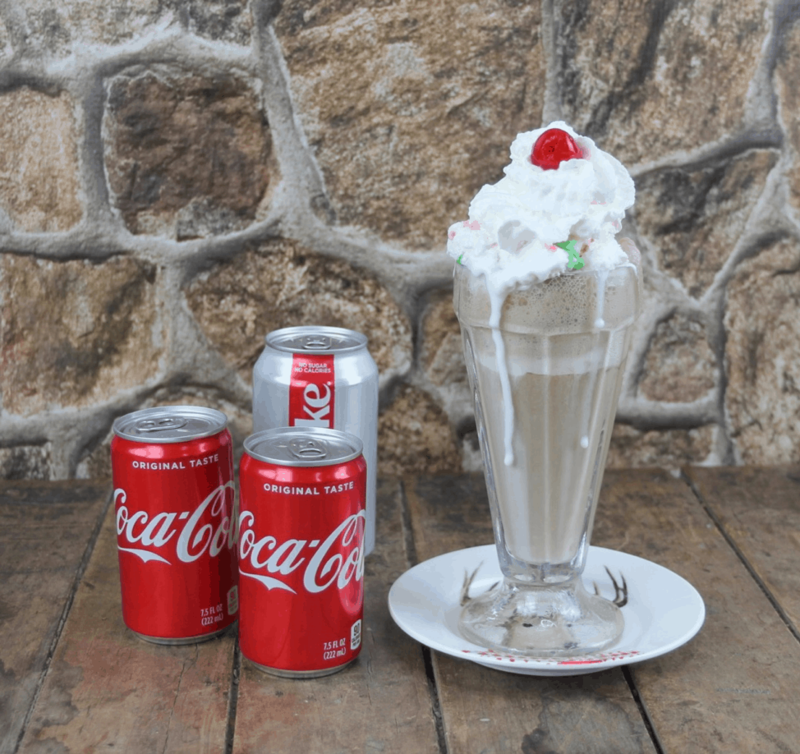 This Peppermint Ice Cream Float is a delicious and fun choice to offer this season. Honestly, no table is complete without Coca-Cola® products. 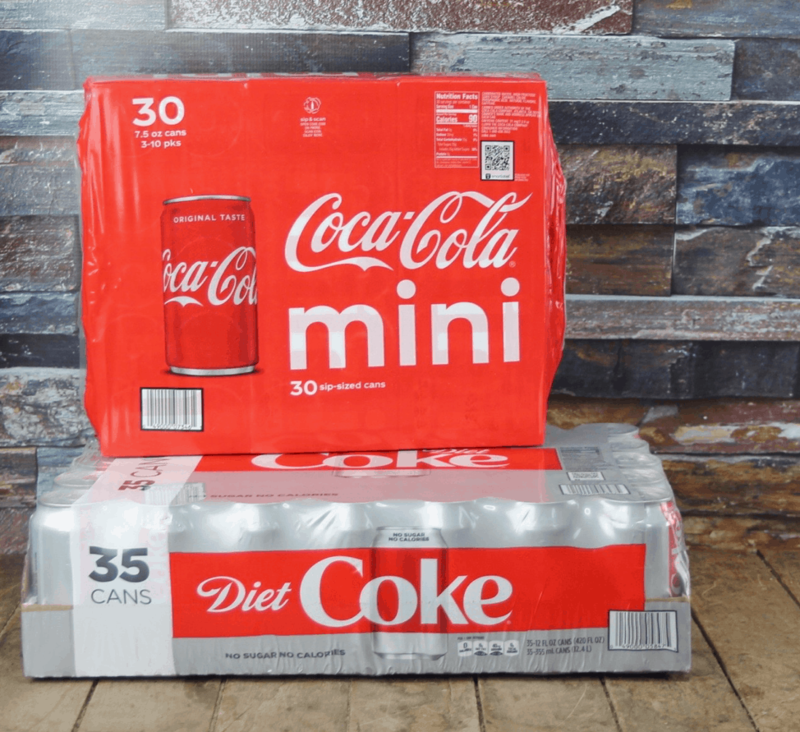 We keep a variety of Coca-Cola® products on hand for all of our drink choices all year round and there is no better place to stock up than at Sam’s Club. I love to have the Coca-Cola® Mini Cans because I feel like there is less waste. 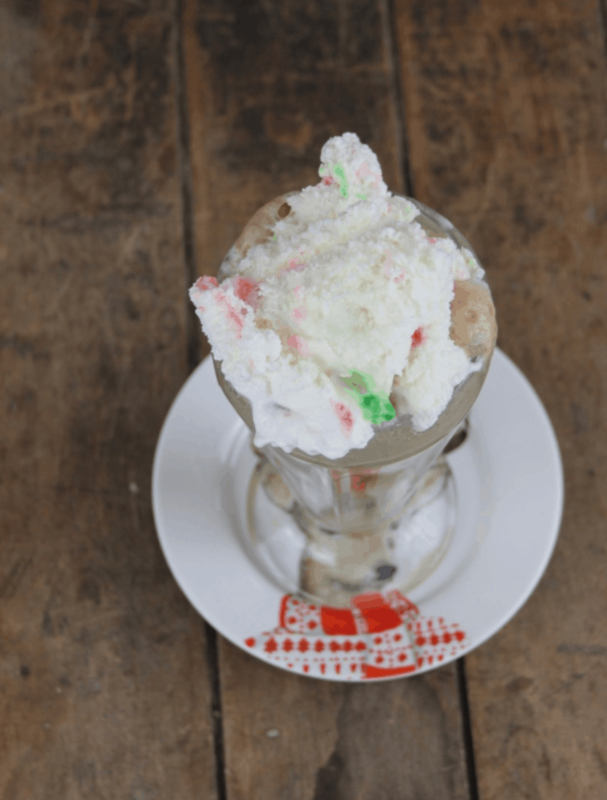 This Peppermint Ice Cream Float would be perfect for a cookie exchange or a gingerbread house decorating party. 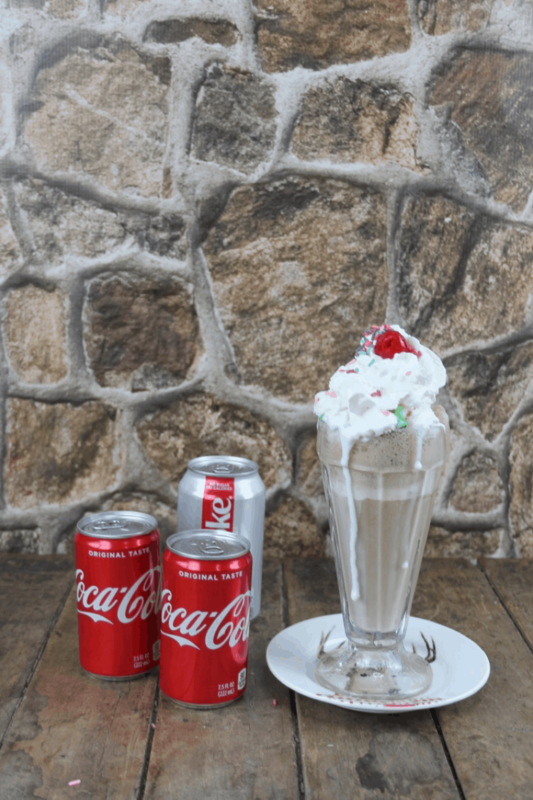 They are fun and festive and delicious with Coca-Cola®. 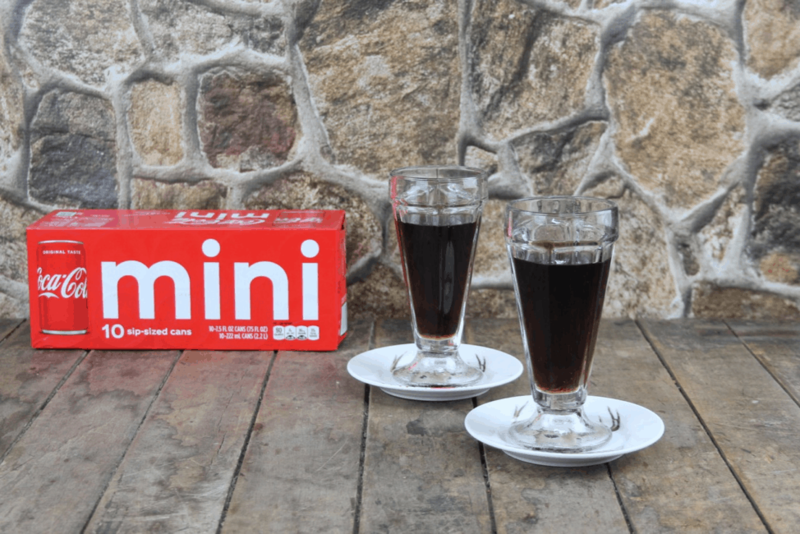 Fill a glass with the contents of 1 Coca-Cola Mini Can. Add a scoop of peppermint ice cream. Top with whipped cream and garnish. Such a simple and fun way to celebrate the holidays. 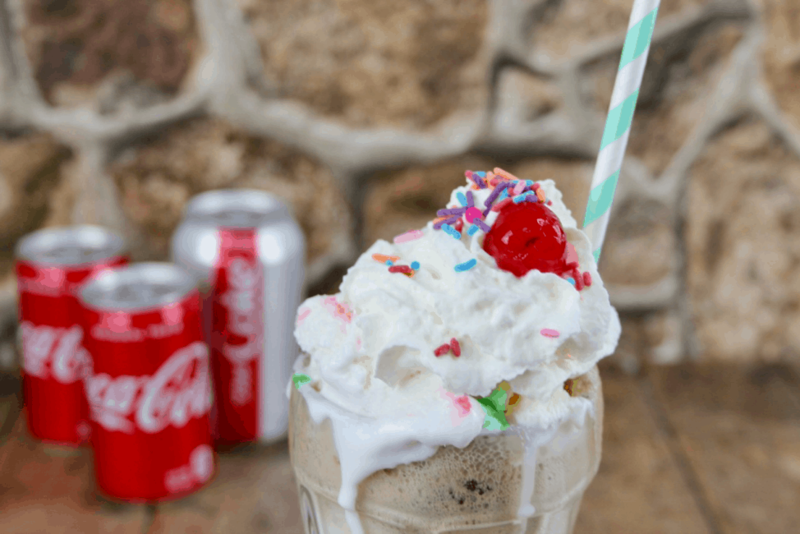 These peppermint ice cream floats would also make a great after dinner treat to read holiday books around the fireplace. Whatever your traditions are, make room for Coca-Cola® products to make them even better. New to Sam’s Club this holiday season are the Sprite® Mini-Cans, so be sure to look for them on your next shopping trip. You can also pick up Gold Peak® Sweet Tea, Dasani®, and Diet Coke® too! Did you know that Sam’s Club offers Club Pickup service? So easy and this is a great feature to use when purchasing heavier items, like Coca-Cola® beverages. Simply order online and then your products are ready and available for you when you arrive at your local Sam’s Club. What a great time saver this holiday season. 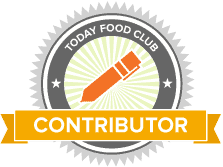 Click here to learn more about the products featured in this post!